This is the fourth year I’ve compiled a most popular posts list, and it’s the most confusing one so far. Usually, a pattern emerges, but I’m hard pressed to find one this year. Certainly, some of the usual favorites are here, like the $10 Hall of Fame. 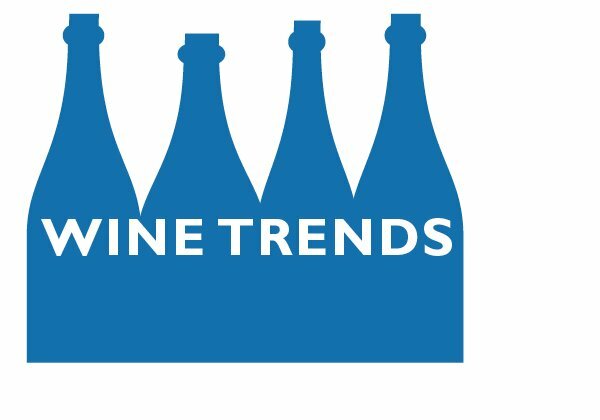 But visitors didn’t seem to focus on cheap wine, like they did in 2010 when several Barefoot posts dominated the top 10, or on wine basics, which seemed to be the pattern in 2009. One thing was consistent, though: You really don’t like reviews that aren’t red wine. The highest-rated white wine review was Cupcake charonnday, at No. 25; no white wine review has ever made the top 10. Rose didn’t show up until No. 50, and it wasn’t a review, but the link to the rose category. And sparkling wine? Not until a 2 1/2-year-old Gruet review at No. 73. But don’t worry. I’m going to keep reviewing white, rose and sparkling wine, whether you like it or not.
? 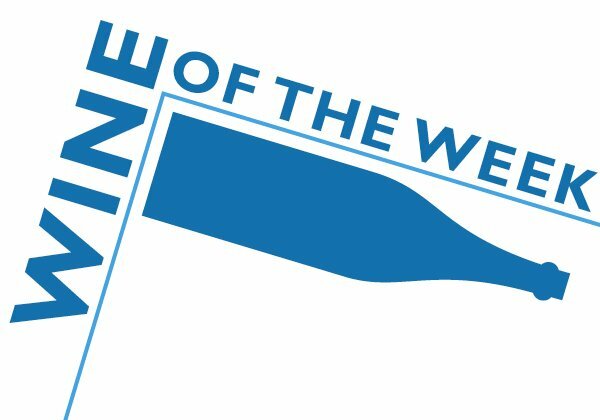 Where are the beginning wine drinkers? 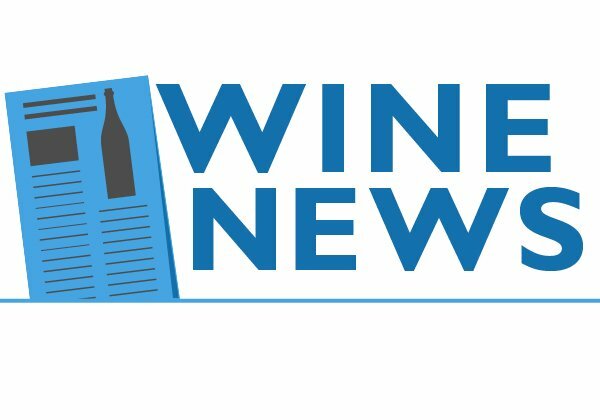 One of the most popular posts here over the past year was my interview with Allison Davis, who wrote the Hairpin blog post taking the wine business to task for making wine so difficult to understand. It was the 11th most popular post, quite impressive given that it didn't run until the end of October. And it made me wonder: Why do wine blogs have such a difficult time attracting new wine drinkers? I ask the question because my traffic for the day not only set a one-day record, but came from places it usually doesn't come from, including some non-wine sites. Which means these were visitors who don't usually come to the blog, even though the focus here is on masking wine easier to understand. My only conclusion is that wine bloggers — even those like me — are seen by beginning wine drinkers as part of the establishment. Which is kind of depressing, actually, and something I'll need to work on.
? Searching for dollars: The blog earned about $1,500 over the past 12 months, not quite as much as it made in the same period a year ago. In other words, it's still difficult to make a living from wine blogging. Some of that is my fault, though. I didn't do as good a job as I could have soliciting advertisers and taking advantage of the increased blog numbers, mostly because so much of my time is taken up doing other blog things. I may be at the point where I need to find someone to help me with the blog, and especially the monetary side. And there is always the potential for a Wine Curmudgeon shop, no?
? Honesty is the best policy: I've always taken pride in full disclosure here, whether it's subscribing to the eGullet code of ethics for online writers, disclosing my relationship with anyone or anything I write about, and letting you know whether I paid for a wine or got it for free. This year, it looks like you appreciated that more than ever. The disclaimer post on the left sidebar, which details the purchased/sample thing, was the 23rd most popular post. And who says you can't get ahead in blogging by being straight with your visitors? This has been another exceptional year for the blog, so much so that the Wine Curmudgeon is practically blushing. I'm almost running out of ways to say thank you to everyone in the cyber-ether who has made the blog so successful. The chart shows just how well we've done since the first post went up in November 2007 (I didn't keep stats for the first six weeks of the blog's history). All told, the number of visitors has increased 2,340 percent from that first January, and we're up 23 percent so far this year. Even more impressive than that 23 percent is the blog's popularity compared to other wine and food blogs. Two metrics that track these things say the blog is among the leaders in all of the cyber-ether. 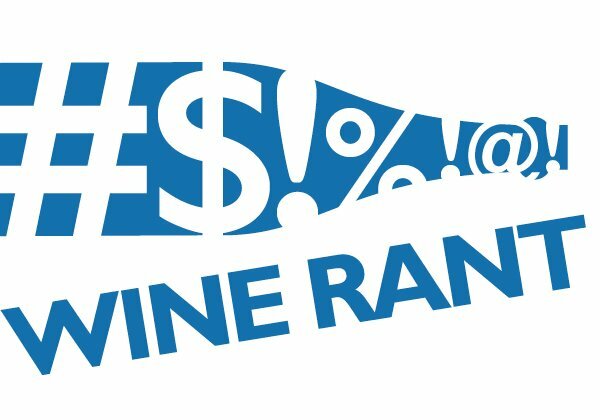 Quantcast has it ranked 186,899 out of the million sites it tracks — a big jump from last year and ahead of a variety of better known wine sites. Technorati, meanwhile, says the blog ranks 1,165 out of 15,998 food and wine blogs. No wonder I'm blushing. The Wine Curmudgeon does not do wine and Halloween. Too many of the wines you’ll read about aren’t very good and are made specifically for this time of year, which seems kind of silly. Does Heinz make special Halloween ketchup? And those wines that do fit the holiday and are well done, like Bogle’s Phantom, get overdone to death. Pun fully intended. Finally, who cares about wine and caramel corn pairings (because someone did a post, which I refuse to link to)? The other thing that makes me crazy? The Halloween-themed wine video, in which adults put on costumes to do Halloween and wine pairings. This year, the CEO of Wines.com (which is not Wine.com, the larger and better known Internet retailer) is wearing really bad vampire makeup and talking about wine and garlic. When I wrote this Sunday morning, the video had seven hits, two of which were mine. Point made, I think. Which does mean I don’t appreciate Halloween. I have fond memories of Halloween SweetTarts (grape, of course), and I have given away candy during Dallas’ Swiss Avenue Halloween-o-ganza. I just think wine and Halloween is stretching the point. But I do appreciate creativity and humor, which is what this video (courtesy of BigScreamTV on YouTube) offers: Clever Halloween wine labels, presented by a pumpkin head. Bloodeaux, indeed. What struck the Wine Curmudgeon about the Yellow Tail ad is not its efficacy, but how wine advertising has stuck to the same theme for decades and decades and decades — that the best way to convince Americans to drink wine is to show hip and with-it young people drinking wine. Don’t believe me? Then check out this Mateus Rose commercial from 1971 (courtesy of robatsea at YouTube). Save for the white pants and the 20th century production values, there isn’t much difference in approach. Whether that’s good or bad is for you to decide. There is a titter of joy running through the California wine business as the 2011 harvest ends, and it's not because the quality of the harvest is particularly good. It's because, for the first time in several years, California growers are picking fewer grapes — by some estimates, as much as 10 percent less than last year. This means that grape prices are expected to go up, which means that wine prices are expected to go up. Which means, after several years of flat and even decreasing wine prices, growers and producers see dollar signs on the horizon. 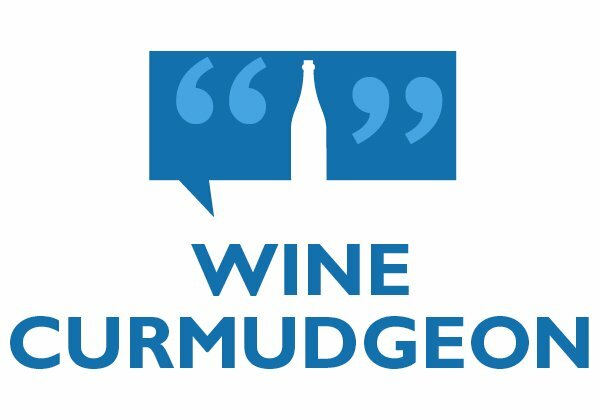 The Wine Curmudgeon has seen the future of the wine business, and it is not like anything that we have imagined. It is not about scores or cult wines or big name critics or even the Winestream Media. Rather, it is about consumers drinking wine because they like it or their friends like it or someone they know through social media likes it — and, most importantly, they really don’t care what anyone else thinks about what they like. And, with apologies to Jon Landau, at a time when I needed to feel young and positive about wine, and not middle-aged and cranky and full of despair about cute labels and the flavor of the month and wine spelled with dollar signs, developments over the past month or so have reminded me of what wine is and why I love it and why I do this.